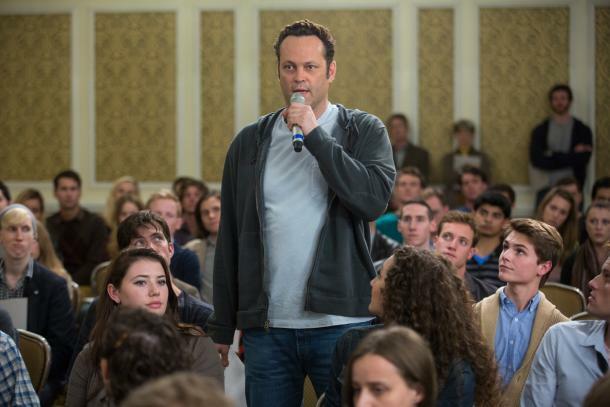 The movie Delivery Man: trailer, clips, photos, soundtrack, news and much more! If he’s lucky one of them is filthy rich and he won’t have to work anymore, LoL! If you were the biologic father or the biologic mother of those 533 children, would you reveal your identity? Or would you rather stay anonymous? The film is written and directed by Ken Scott. What would you do were the biological parent of that many children? 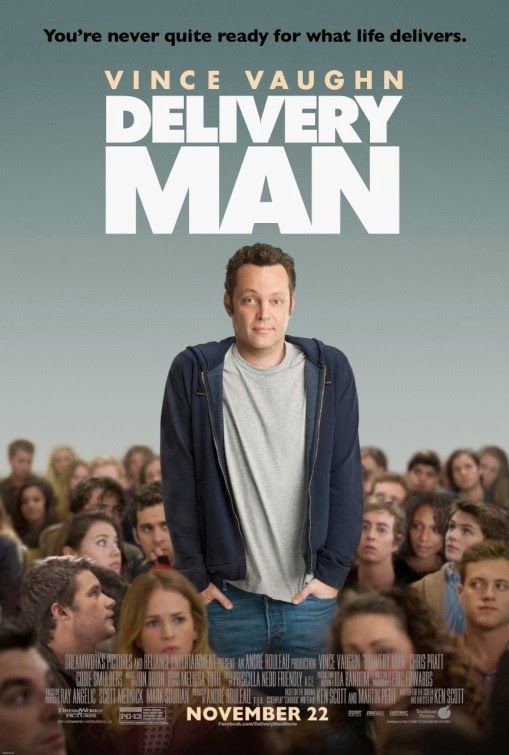 Delivery Man definitely looks like a funny comedy movie. 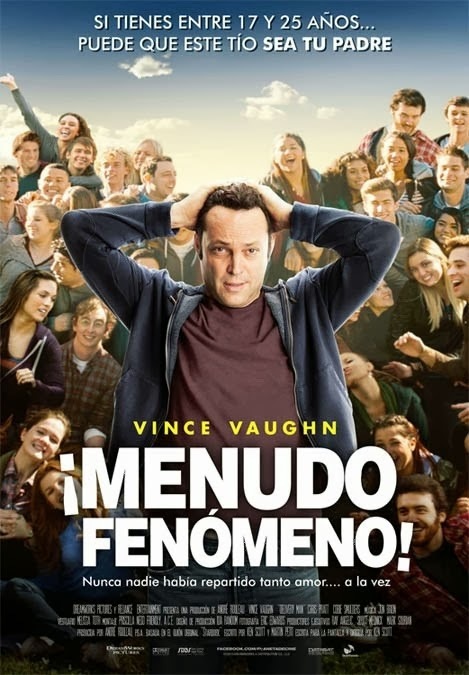 Can’t wait to see it, going to have a good laugh for sure! 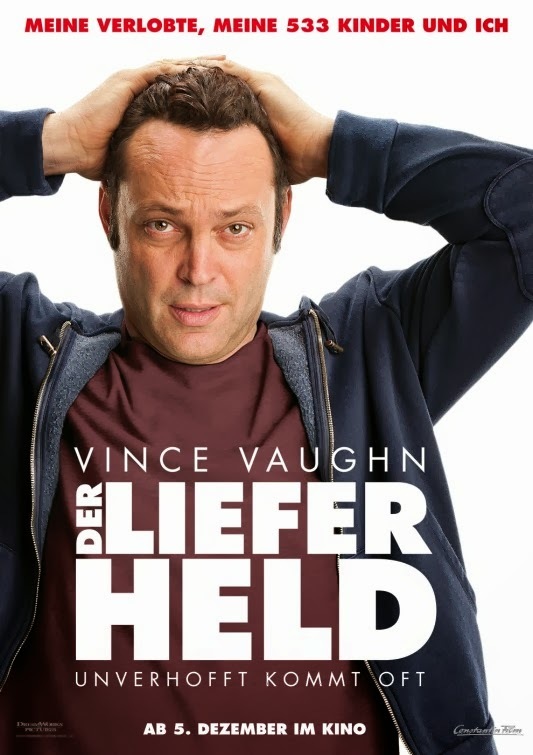 The release date of Delivery Man is set for October 4, 2013.